Healthier Drinking Water in Illinois | Drinking Water Systems by Prairie State Water Solutions, Inc. There's no need to stock up on bottled water when you have a WaterCare reverse osmosis (RO) drinking water system. Whether you're getting a glass to drink, filling a pot for cooking, or rinsing fresh vegetables, you can expect quality, nourishing water for your family. 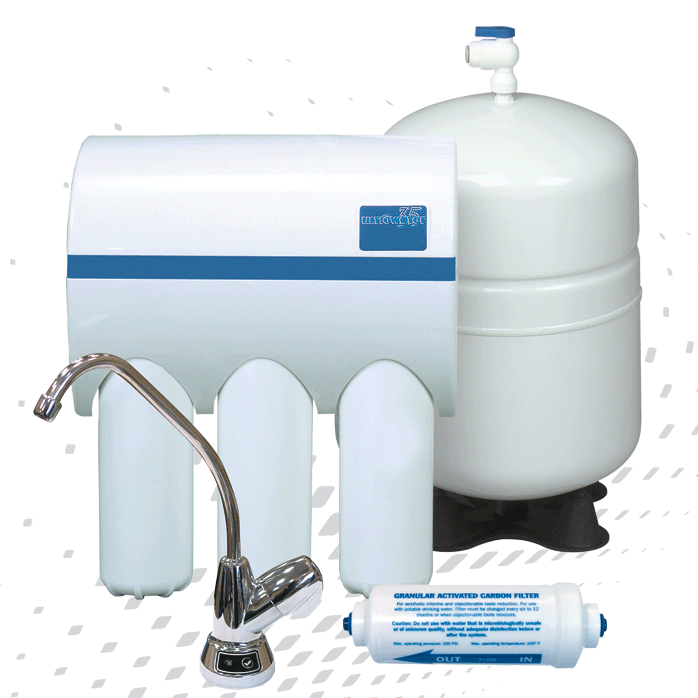 WaterCare drinking water systems are the convenient, affordable, and environmentally friendly solution to better water. It's the quality of water that nature had intended for your family. 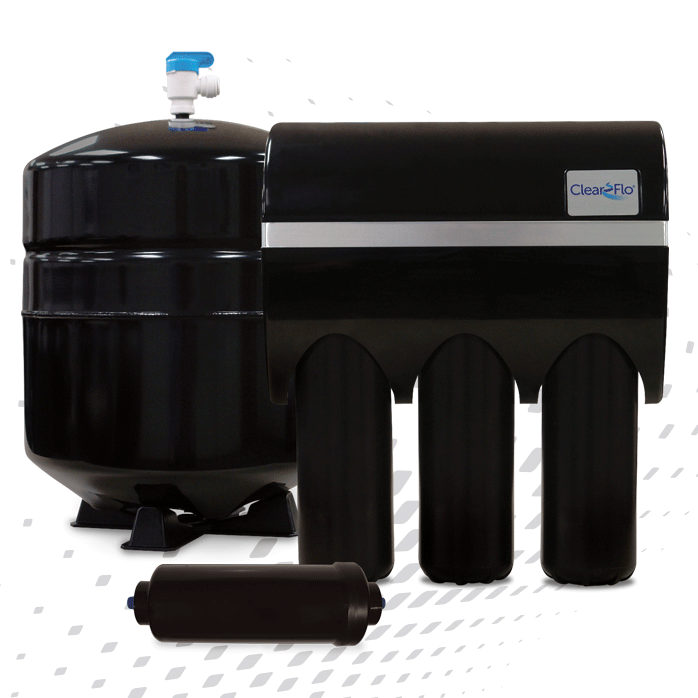 Schedule a free estimate on a premium drinking water system today! The UltroWater® drinking water system makes healthy water for your home conveniently and affordably. Reduce the contaminants that concern the health of your family while improving the smell, taste, and appearance of your tap water!